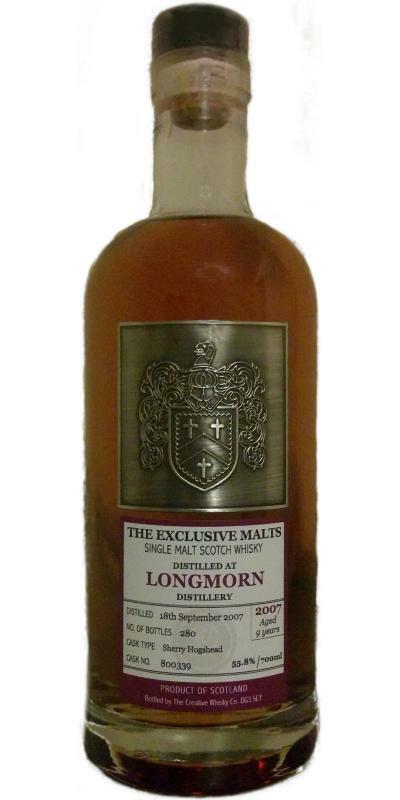 I love that dark strong sherry taste, I taste the sweetish spice of speculaas, as well as Swiss herbal sweets such as ricola, I could also swear I'm grappa, Still, this whisky is a bitter woody taste edge of the pleasant pushes. if it were a school report for the taste the whisky would succeed with a 6.5 .... no high flyer but he passes the exam. Finish is medium-long, it really stays a little longer. 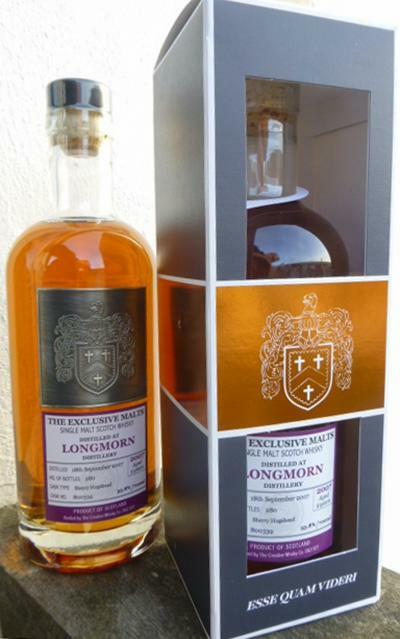 Very nice single malt for a reasonable price!! Nose: chocolate and fruit Taste: fruity and spicy with a hint of bitter chocolate. Finish: nice and long and sweeter. Green apple.